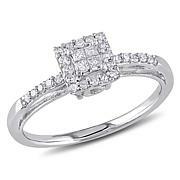 Show off her stylish flair by letting her don this fantastic ring. 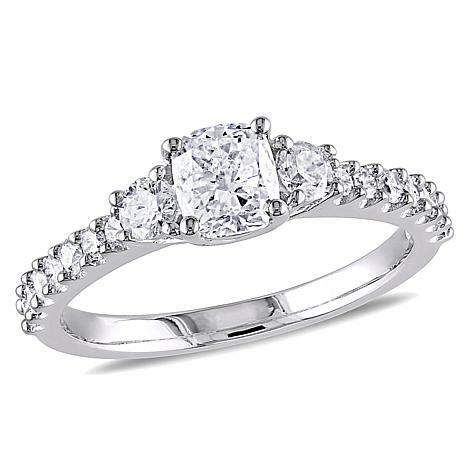 A beautiful symbol of the life you'll share, this attractive three-stone ring features enough sparkle to put a sparkle in her eye each time she glances down at it. 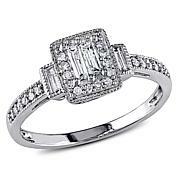 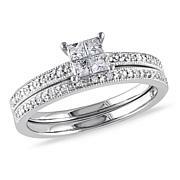 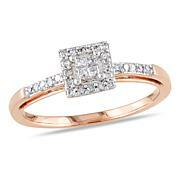 Even if the moment was inevitable, this ring will take her breath away.